What are the HD Brows training finance options? 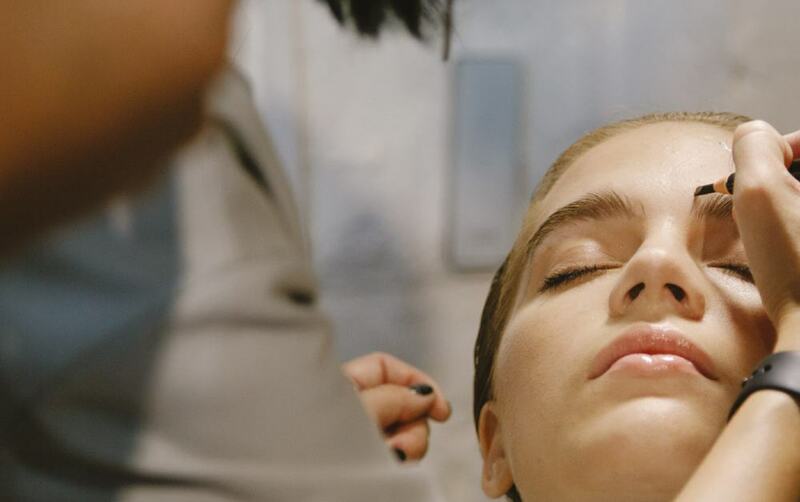 Payl8r allows you to train in HD Brows without having to pay the full course cost straight away. They provide credit with flexible repayment plans so that you can spread the cost of the course. 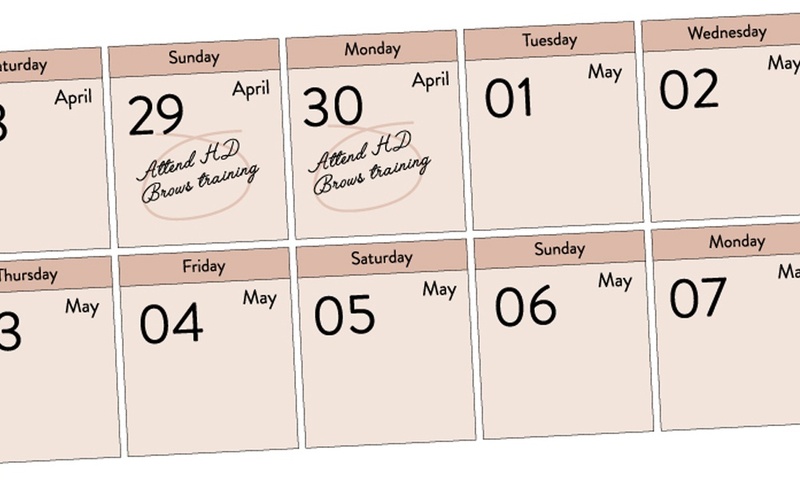 You’ll get an instant lending decision so you can book your course and train as soon as you’d like to. Plus, there’s no penalty for early repayment. It’s a really easy application process. It takes less than 5 minutes tom complete, is totally paperless and frees up cash flow for other important activities, like establishing your treatment room. To discuss what finance options are available to you, call our team on 0113 224 7908 or enquire now. Why Should You Become A HD Stockist? We have 3 packages available – bronze, silver and gold – all of which include a treatment kit. We have 2 payment options available: you can either pay a deposit and then pay off the remaining balance 3 weeks before you attend training or we offer finance through a company called PayL8r. 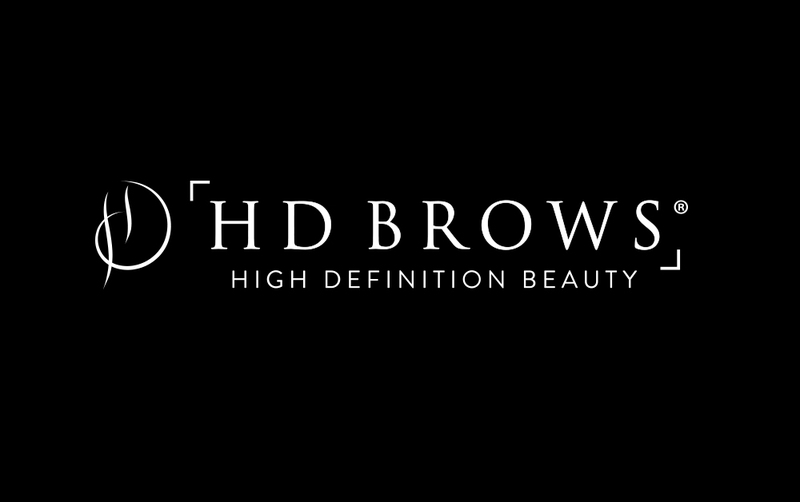 Please feel free to email info@hdbrows.com if you’d like any further information. 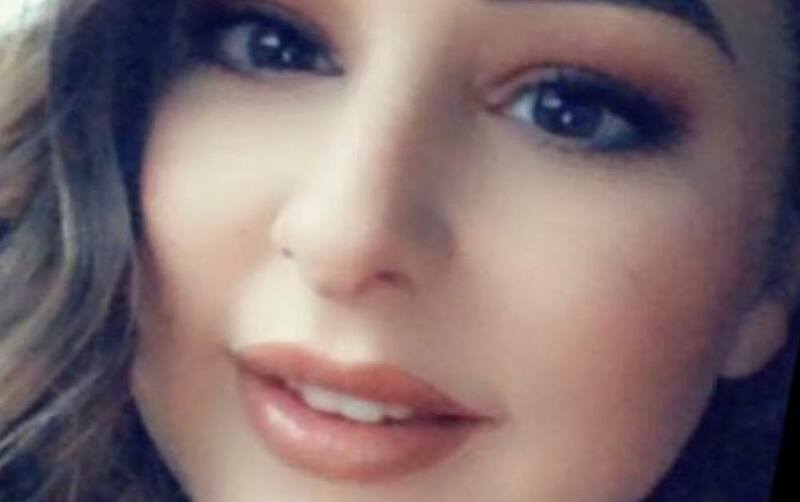 In under two years since her HD Brows training course, Master Stylist Aimée Evans has gone on to become a brow expert running an incredibly successful salon. We caught up with her to find out how she did it!